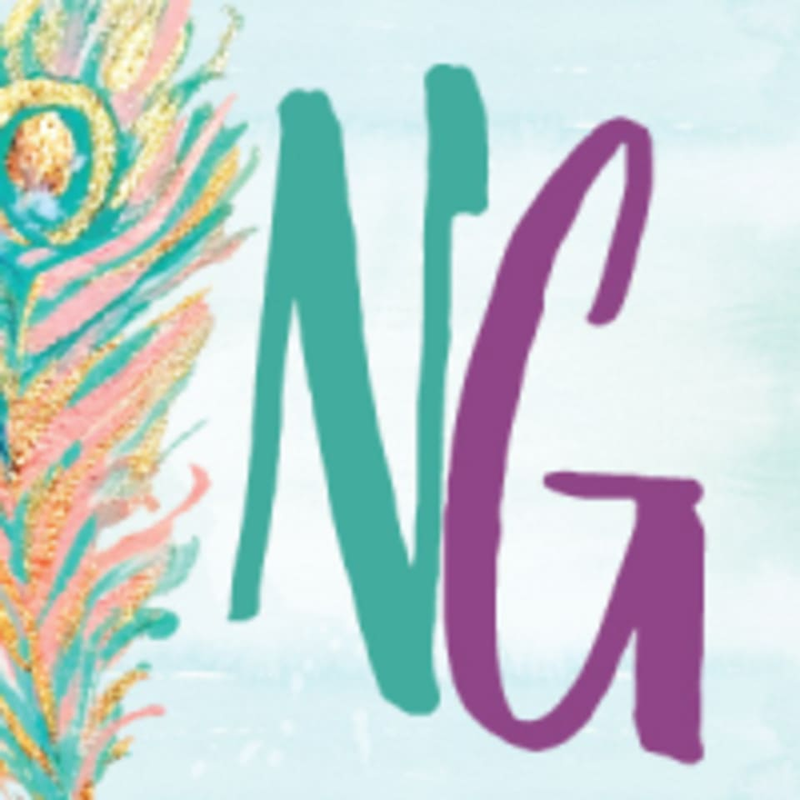 Start taking classes at Neutral Ground Yoga and other studios! Neutral Ground Yoga was founded on the principle that yoga can be practiced by anyone. They pride themselves on making yoga accessible to students from all fitness levels, backgrounds, and experiences. All of their classes are taught by experienced, certified, compassionate yoga instructors. Come and see how their supportive and inclusive class environment can help you bring yoga and mindfulness into your life. Come dressed in comfortable clothing that allows movement, bring a reusable water bottle and a small towel. There are complimentary studio yoga mats available for use on a first come, first served basis. For your first class, arrive about 15 minutes early and the instructor will meet with you to ensure that your individual fitness goals are met during class. Studio is located inside the Gates of Prayer Synagogue building. Enter the parking lot from Richland Avenue and ring the buzzer to enter through the first set of doors. Beginner level class. Loved it! Focused on your ability with suggestions to try new levels. Super relaxing. Great class. Harp was very kind and knowledgeable. I appreciated that she corrected my form when necessary. Very easy and relaxing class. The music as well as props with adjustments were perfect. This class was just what I needed. Hoping to come back soon! Thank you for the feedback! We try our best to make every class live up to our students' expectations. This class moved at a great pace for beginners, and Virginia was very welcoming and knowledgeable! She made me feel excited to continue my practice. It was not really what I was looking for. I need something on more challenging and advance but the instructor was very nice and if that is what youre looking for I think its a nice class. Maura was friendly and informative, and the class was structured really well! Thanks! Thank you for your feedback! We strive to provide well rounded yoga classes. Hope to see you again soon! Maure helped us through every move! The class was great and I will definitely be back! At Neutral Ground Yoga, we tailor the yoga to you and not the other way around! Glad you enjoyed your class. Hope to see you again soon!